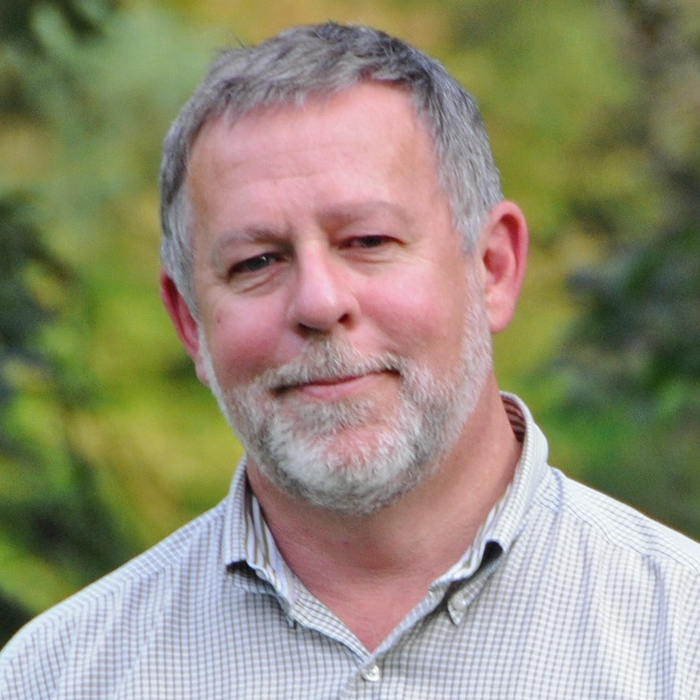 Bill is an internationally recognized practitioner, lecturer, and leading authority in sustainability and regenerative planning, design and implementation. Bill is a principal in Integrative Design, Inc. and Regenesis – organizations working to lift green building and community planning into full integration and evolution with living systems. His work centers on creating and implementing a whole and living-systems design process. The benefits of this process include higher efficiency, lower costs, reduced waste, faster time to market, and the realization of exponential value to the social, ecological, financial and human qualities of a project, the community and its ecosystem. Bill is an author of many technical articles and contributed to many books including co-author of the seminal work, “Integrative Design Guide to Green Building.” He is a founding Board of Director of the US Green Building Council and one of the co-founders of the LEED Green Building Rating System. In addition to being considered one of the leading thinkers in this field, Bill has also consulted on over two hundred green design commissions, the majority which are LEED Gold and Platinum and Living Building Challenge projects. He is also a keynote speaker at major building and design events as well as a guest lecturer to universities throughout Europe and North America including Harvard, MIT, Princeton and UPenn.